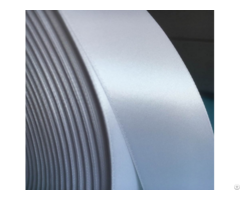 1.Back side coated with hot mel adhesive 2.Material is polyester 3.Slitting edge, so width is customized 4.Length is 200mts or 400mts Printing:Letter press printing, Rotary printing, Silk screen printing, Off set printing, Hot stamp printing. 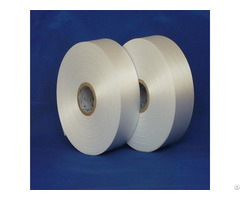 Business Description: Our company,Qingdao Huitong Garment Accessories Co.,Ltd, is your one-stop fabric label supply. 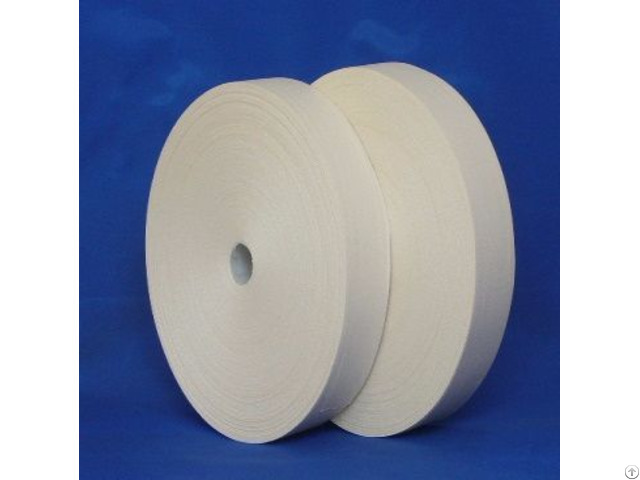 The labels comprise of woven& slitting polyester satin tape,coated nylon taffeta cloth, polyester taffeta tape, pure cotton tape, polyester cotton cloth, imitation cotton tape,acetate taffeta tape, self-adhesive tape, hot melt coated tape and non-woven cloth. If you can’t find your interested products ,please tell us and we could help you. 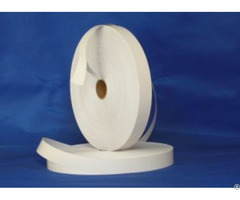 The label printing machinery series include screen printing machinery, flexo printing machinery, self-adhesive label printing machinery, flat to flat label printing machinery, high speed rotary printing machinery and accessorial machinery.